What are skin booster? What does skinbooster do to our skin? Most of the girls apply mask daily, yet along with expensive creams for their daily skincare routine, however there is one more secret behind the scene, and I promise this one is worthwhile. Skin Boosters! Glamour skinbooster treatments create luminous skin in a natural way by gently and naturally smoothening the skin from the inside. It works by increasing the hydration within the skin to provide lasting moisture and improve the skin’s surface. Glamour Hyaluronic Acid skinboosters is hyaluronic acid based on a unique nano mesh cross linked technology with a combination of glutathione and adenylic acid. Skin Boosters	There are 39 products. 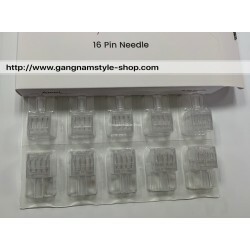 Neuramis is made in Korea with Korean KFDA & GMP Certification. 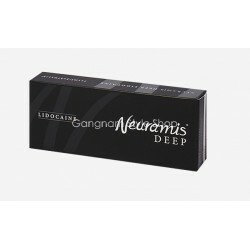 Neuramis Deep lidocaine can be used for facial volume enhancement and deep wrinkles. 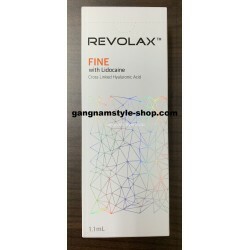 it is 100% hyaluronic acid dermal filler. It is made by Medytox in South Korea. Neuramis is made in Korea with Korean KFDA & GMP Certification. 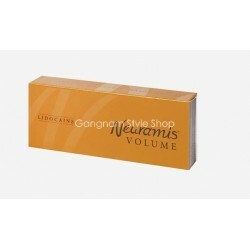 Neuramis Volume with lidocaine can be used for facial volume enhancement and facial contours such as chin, cheek and nose. 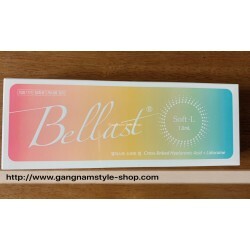 it is 100% hyaluronic acid dermal filler. It is made by Medytox in South Korea. 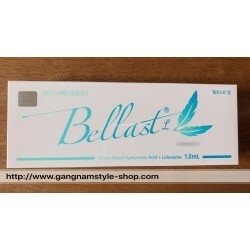 Glamour MID Hyaluronic Acid Filler with lidocaine Glamour is made in Korea with Korean KFDA & GMP Certification. Glamour Mid can be used for adding volume to the face such as nasolabial folds, deep folds and lips. Applying the mesh cross linking technology the products are longer-lasting, easily moldable resulting in a very natural finish. 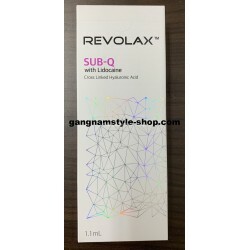 Glamour Soft Hyaluronic Acid Filler with lidocaine Glamour is made in Korea with Korean KFDA & GMP Certification. Glamour Soft is the most softest in the product line. It can be used for lips, fine lines and under eye. Applying the mesh cross linking technology the products are longer-lasting, easily moldable resulting in a very natural finish.